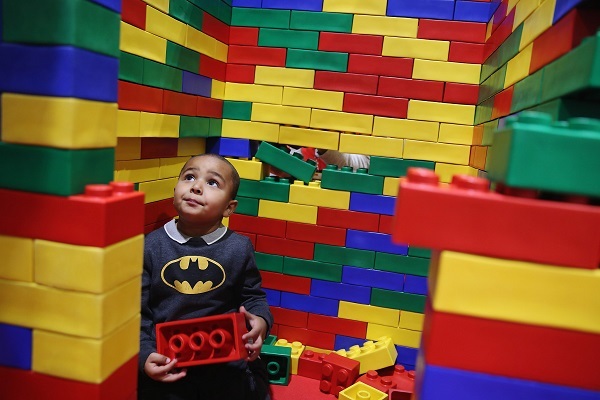 Lego, Barbie, Crayons, Minecraft … The renowned toy brands that aside from creating interesting and fun toys for kids of all ages, also play an important role in children’s development. Parents tend to buy toys for their children even before the child is actually born. The truth is, many of the soon-to-be-parents do not know that all those cute toys will later play a huge role in their child’s development. Playing with toys is more than just moments of fun for your child. It is how the child learns, discovers the world and own personality. So, the next time you go toy shopping with your kid, let him/her explore the toy store. Let them touch the toys (of course, under your vigilant supervision; the last thing you want is your child damaging unbought toy). The goal is to allow your child to pick out a toy he/she finds the most interesting. When you are the only one who chooses the toys for your child, you may be making the wrong selection by buying toys that your kid does not really want to play with. Action toys are important for the development of children’s emotions, social skills, including cognitive and physical growth as well. And when it comes to action toys, Lego is the best choice. 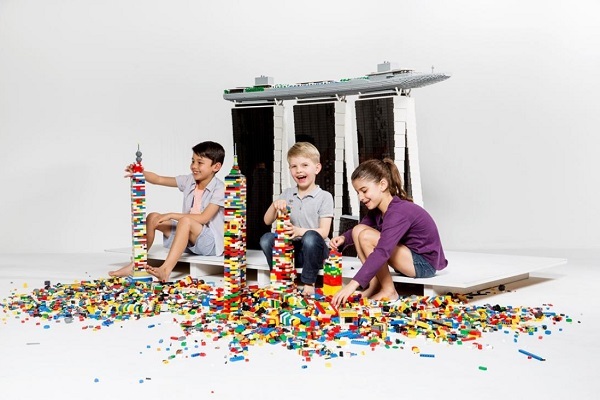 Being a very interesting play-option for kids, Lego brand is great because it offers an endless variety of creative constructions, ‘forcing’ your child to use his/her imagination in many different ways. Moreover, it provides а relationship of cause and effect like for example, building piles and pulling them away. Being creativity and curiosity will help your kid learn how to deal with the real world. So forget about one-piece action figures. Instead browse Lego toys Australia online retailers, and add few Lego sets to your shopping cart. Some parents may think that playing with toys is a waste of time and money. But, this is far from truth. Allowing your child to ride a bike while he/she imagines driving a real car, or maybe playing a soccer game with other children, building a castle with Lego blocks is all a healthy play that can help your child relax, be interested and focused, but most importantly, be happy. Free play involves your child spending time with other children, like mates from school or friends from the neighborhood. The good thing about kid’s free play is that it requires no play- instructions from adults (you or any other adult id directing the play). This should be kid’s time only. Free play is known to encourage creativity and critical thinking. The bottom line is that kids’ toys are highly important for the development of vital skills that will certainly come in handy in the adult life. 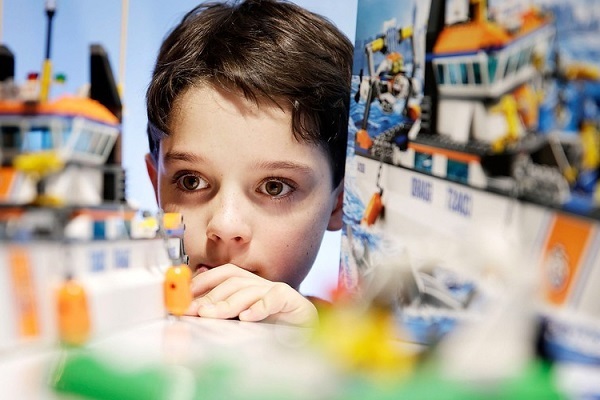 To find Crayons, Barbie and Lego toys Australia retailers, do an online research. By browsing the offers of different online retailers, you will not be only able to find the right toy(s) for your children, but you will also have the opportunity to make a perfect bargain.